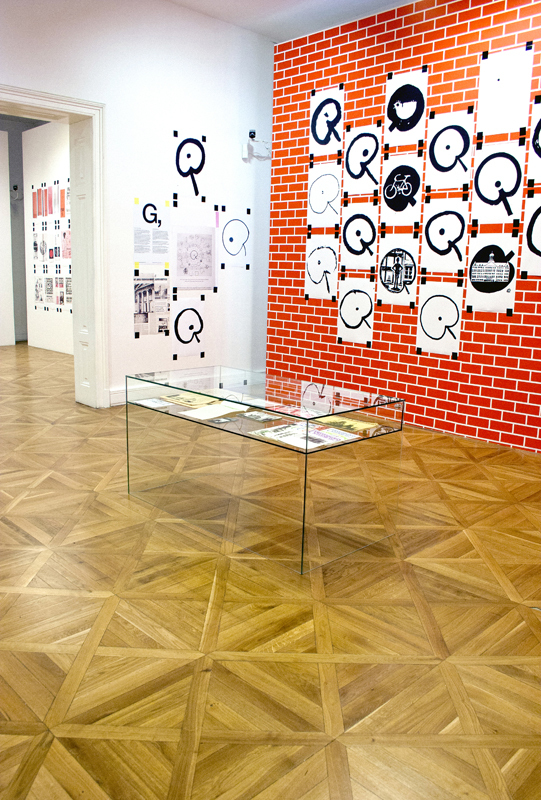 Invited by the organizers of the 25th International Biennial of Graphic Design in Brno to guest-curate one of the exhibitions, Experimental Jetset decided to present a reworked version of 'Two or Three Things I Know About Provo', the exhibition that originally took place in the beginning of 2011, at Amsterdam art space W139. For the Brno Bienniale, Experimental Jetset have reworked and reinterpreted their original exhibition, adding new material and updated texts, as well as video- and audio-material. 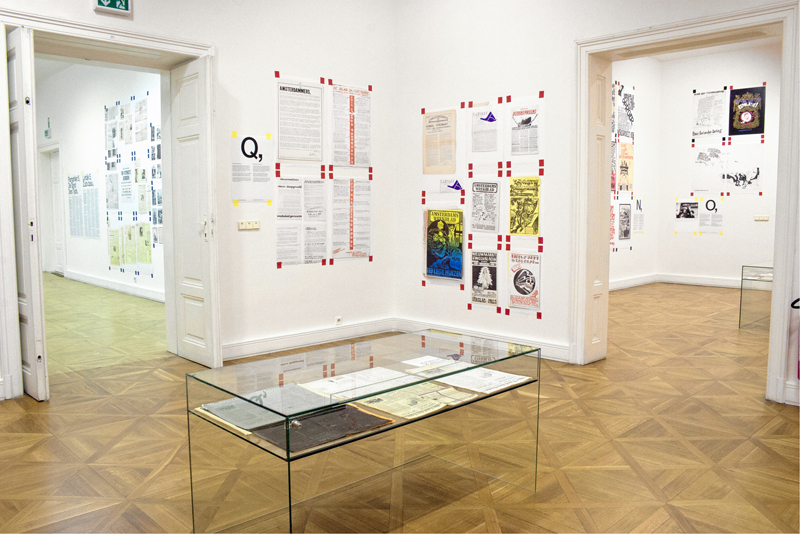 Also included in the show is a brief research project by Femke Dekker (of My Little Underground), who will look at some early encounters between Provo and like-minded Czechoslovakian groups. On the occasion of the exhibition, the Moravian Gallery will publish a small catalogue, designed by Experimental Jetset and featuring contributions by Auke Boersma, Johannes Schwartz and Marek Pokorny. The ISBN number of this publication is 978-80-7027-250-3. The exhibition will run from June 22nd to October 28th, 2012. The opening reception will take place on the 21st of June, while a guided tour of the exhibition is scheduled on June 23rd. 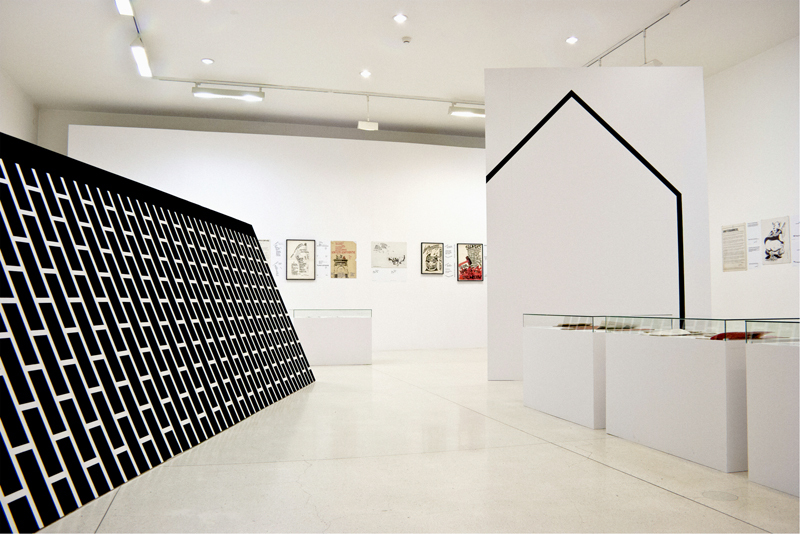 The address of the Moravian Gallery is Husova 18, 662 26 Brno, Czech Republic. More information can be found on the website of the Moravian Gallery. Provo was an Amsterdam anarchist movement that existed for just two years (1965-1967), although its existence resonated for years to come, in the Netherlands and abroad. Through conceptual activism and speculative political proposals (the 'white plans'), the Provo movement captured the imagination of a generation, and forever shaped the Dutch political and cultural landscape. Part art movement and part political party, Provo was a loose collective, consisting of individuals with very different ambitions: subversive agendas, artistic motives, utopian ideas, concrete plans. Between 1965 and 1967, these motives and agendas briefly overlapped, and created a unique movement. A movement that liquidated itself in 1967, in a self-declared act of 'auto-provocation'. In the exhibition, we follow the figure of Rob Stolk (1946-2001), one of the main founders of Provo. Coming from a socialist working class background, Stolk was involved in activism from a very young age. His involvement in Provo forced him to become a printer; since mainstream printing offices refused to handle the subversive and sometimes illegal Provo material, he had no other option than to print these publications himself. Reflecting on this situation, Stolk often quoted American journalist A. J. Liebling: "Freedom of the press is for those who own one". 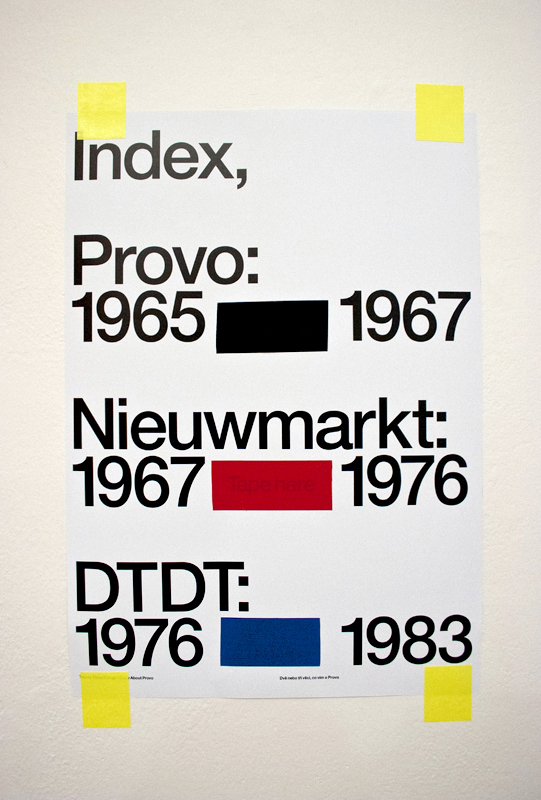 After the liquidation of Provo, Rob Stolk remained an important figure in various post-Provo movements, most notably in the early squatters' scene and Aktiegroep Nieuwmarkt (1967-1976). In 1969, he was involved in the occupation of Het Maagdenhuis, operating a printing press from within the occupied building. Throughout the 1970s, he published the historical magazine De Tand des Tijds. In the 1980s and 1990s, he became one of the most prolific cultural printers in Amsterdam, until his untimely death in 2001. 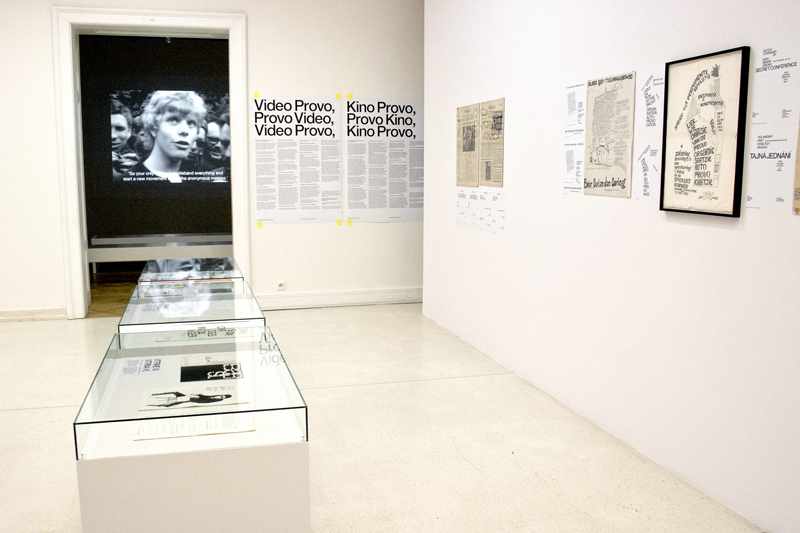 The exhibition, as presented in 2011 in W139 (Amsterdam), and in 2012 at the Moravian Gallery (Brno), should be regarded as an intentionally subjective and incomplete archive. Moreover, it represents a view that's very personal - after all, Marieke Stolk (one of the three members of Experimental Jetset) is Rob Stolk's oldest daughter. 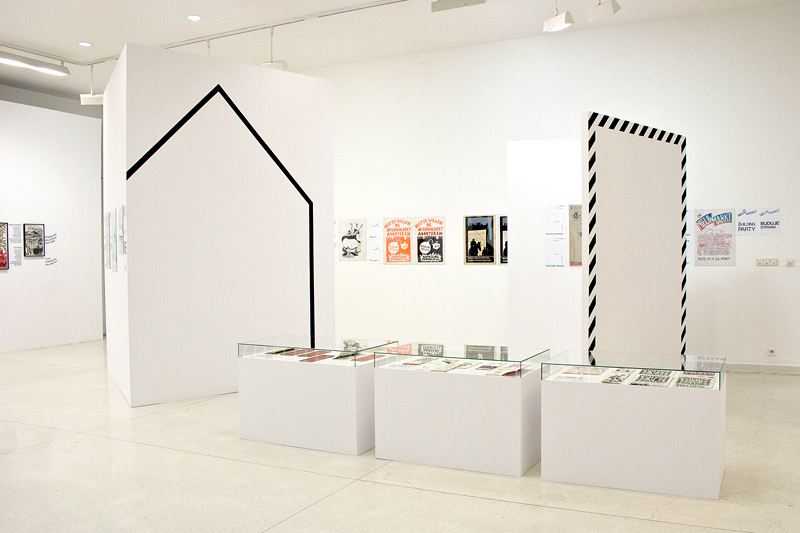 Mapping the life of Rob Stolk, Experimental Jetset will try to explore the notion of the 'printer as an auteur', the relationship between activism and archivism, and the connection between the city and the printing press. A last note. While preparing the Brno show, we received the sad news of the death of Rob de Groot. De Groot was a tireless supporter and archivist of Provo, and he helped us a lot during the making of our first Provo exhibition. He generously shared his material and anecdotes, being full of energy and friendliness. He will be sorely missed, and we wish strength to his friends and family. As a historical side-note, it was actually De Groot's father (an old-school anarcho-socialist, and subscriber to 'Recht Voor Allen') who provided to Provo the stencil duplicator (mimeograph machine) on which the very first issue of Provo was printed, back in 1965.